Shake the Boom Flower® bottle well, before measuring for the preparation of spray solution. 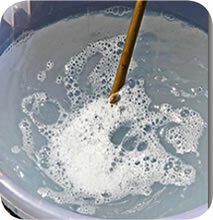 Take the required quantity of Boom Flower® and mix in a small quantity of water and stir well for uniform suspension and then add to the recommended volume of water to load into the sprayer tank. 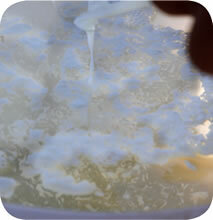 Stir well each time before loading to the sprayer tank. 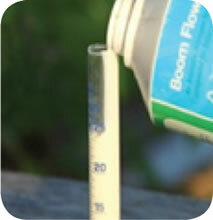 Boom Flower® is recommended @ 2 to 3 ml per liter of water. 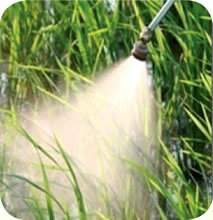 The volume of the spray depends on the crop leaf area, stage and the nature of the crop. Stable for 2 years under room temperature (20OC & 27OC). Store the material in a well ventilated, secured area out of the reach of the children, domestic animals & pets. 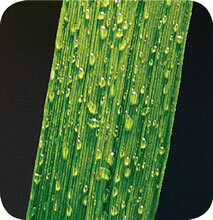 Boom Flower® is unique and it is very important to apply at the right growth stage of the crop for best results. 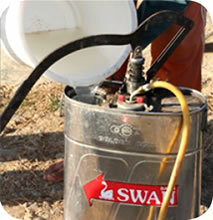 Normally 3 to 4 sprays are recommended on seasonal crops depending on the duration of the crop. Spraying 10 to 20 days after sowing / transplantation. This spray is aimed at the early root development and also to increase the tillers / branches and for a robust growth. Spraying 15 to 20 days before flowering. The flower initiation will not be visible externally as it is an internal process and this action decides the number of flowers, length of the panicle, etc. This spray is aimed at increasing the number of flowers for higher yield. 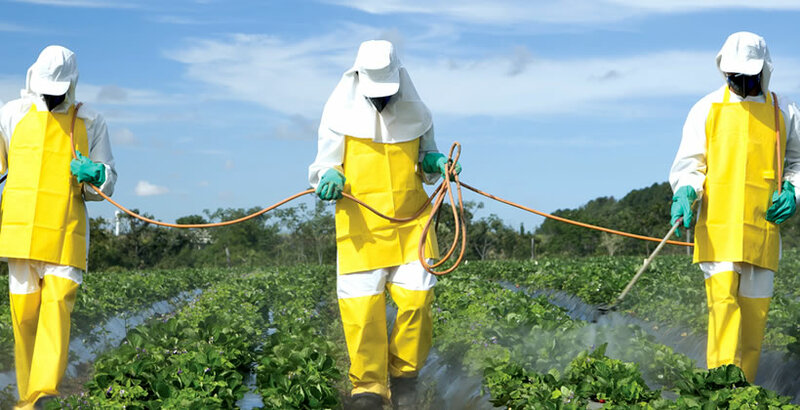 Spraying at the time of flowering is aimed at preventing the flower drop and to enhance the flower / fruit development for increased yield and good quality produce. For single flowering crops like rice, wheat, corn etc., we need to time the application carefully to match the flower initiation time. Three rounds are sufficient and all the 3 are important. 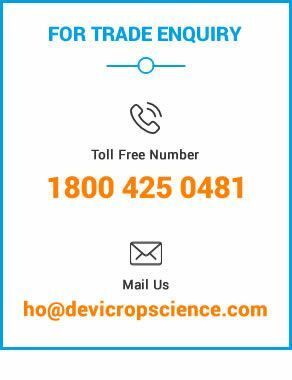 Continuous flowering crops like tomatoes, other vegetables, cucurbits, cotton, fruits and flower crops where different stages of flowers and fruits can be seen, the spray application after the early phase will have to be repeated at an interval of 20 days till the end of the crop. Therefore, it is essential to understand the critical crop growth stages before making a suitable spray schedule.